Industrial Clutch Parts Ltd. holds stock of the well renowned Gummi configurations of drum style pneumatic clutches and brakes, both constricting and expanding types. ICP distribute Gummi Clutches and Brakes to an array of industries, such as - marine, cement processing, gas and oil, mining and water-well drilling, as well as general industries such as metal-working, pulp and paper, canning, logging, textile, and tire construction.  Industrial Clutch Parts meet and exceed OEM standards for reliability, availability, and affordability.